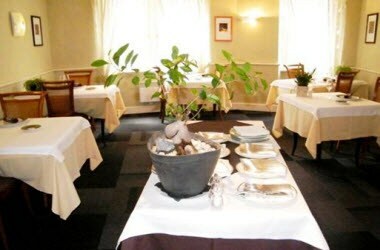 Hotel Auberge St Thegonnec is a 3-star hotel located in the centre of Saint Thegonnec, opposite the parish enclosures. The staff at the hotel will help make your stay a rare delight where the priority is the standard of service, delightful rooms and delicious food in the gourmet restaurant. 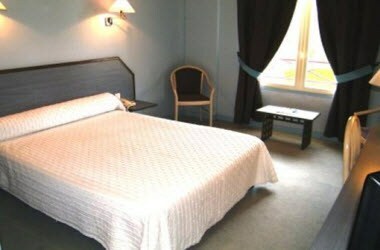 The hotel has 19 well furnished guest rooms. 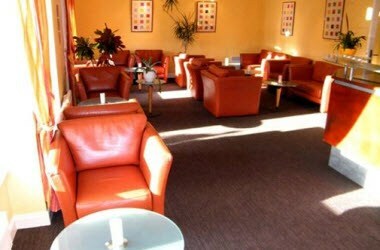 The rooms are located in a unique setting steeped in history, most of them overlooking the relaxing garden. 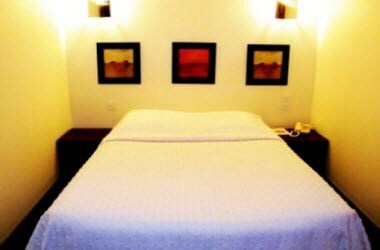 They are well equipped & offer a pleasant stay to the guests. 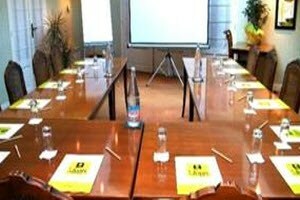 For corporate meetings & seminars, the hotel has 2 conference rooms & the bar available.